The State of Karnataka will go to the polls in Phase 02 of the General Elections on April 18th 2019. 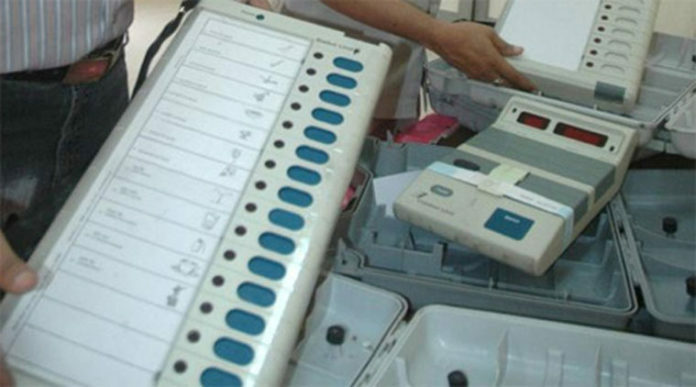 Out of total 28, only14 Parliamentary constituencies in the state are scheduled to go to polls in a second phase. The state has two-phase polling. The State has a total electorate of 2,63,38,277out of which 1,33,52,234 are male electors, 1,29,83,284are female electors and 2,759 belong to third gender category. There are 30,410 polling stations set up in the state. There are a total of 241 candidates ( out of which 17 are women) in the fray. Party-wise break-up of contesting candidates for the forthcoming polls in Karnataka(Phase 2).